Business Systems & Consultants, Inc. (BSC) furnishes and services a variety of check scanners and document scanners. Business Systems & Consultants, Inc. (BSC) scanning services eliminate file storage space, enable immediate access to your critical business documents and information, and streamline your manual document processes. BSC’s comprehensive line up of high volume scanners ensure we have the right scanning technology for your specific application. High-Performance Scanners offer an array of features that make converting paper documents easier, like high-speed precision feeding technology, compact design, high-speed color capability and even flexible configuration options. And with so much advanced scanning technology to choose from, you’re sure to find the imaging muscle you’re looking for. 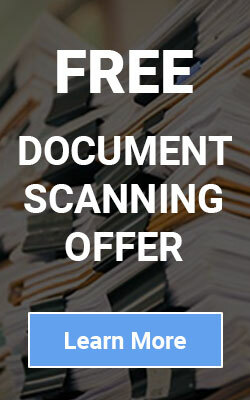 We are always adding value to our full line of document scanners. No matter what business you’re in, if you need to convert documents into high-quality digital images quickly, we have a high-end, mid-range or entry-level scanner to meet your real-world needs. We provide the industry’s most cost-effective production scanners for color, bitonal, and grayscale.